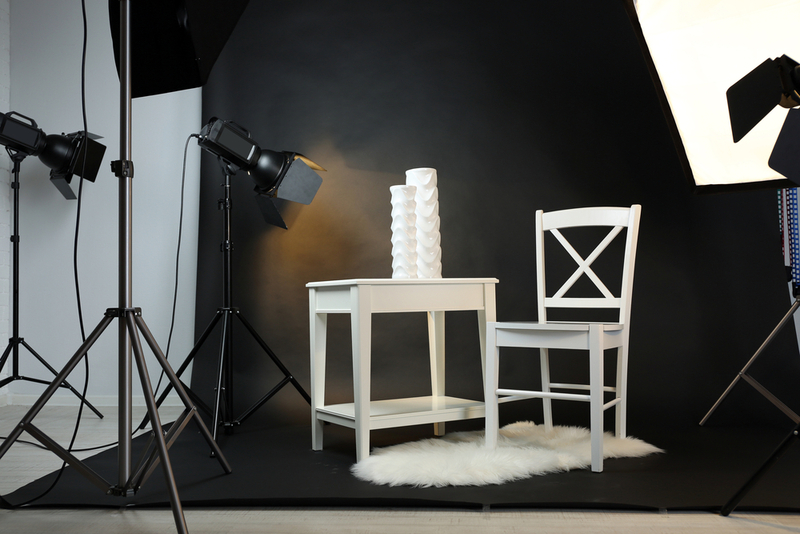 Do you find yourself getting tired of using the same old lighting set-up when you take your photographs? For many photographers, repetition helps them to improve their skills but it can get boring, and all your photographs in your portfolio can look too similar. If you want to ‘spice up’ your lighting for your photography, have you thought about shooting with lighting colour gels? Now, as a photographer, you’re probably thinking about photography books from the 70s or 80s, where photographs were lit with red, yellow or blue lights, but that look is now dated. Lighting gels have developed and can now be used for colour correction, to create special effect or to illuminate an area or subject with colour. Photographers are now using them more subtly so they aren’t as much of a hit in the face. Lighting gels are coloured transparent sheets that cover your flashgun or other lighting source to change the colour of your light source for your photography. Previously, gelatine was used to make them but now, due to them having to withstand very high heat temperatures, they are manufactured from heat-resistant plastics. The lighting gels can wear out over time, when the colour begins to fade and the material starts to flake, so they will need replacing after a while. If you are looking for a way to make your images stand out, lighting gels are the ideal equipment to do so. It is important that you use the colour wisely and think about the mood you are aiming to create with each colour. 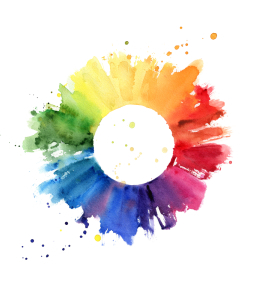 Colours can convey different messages depending on the context they are in. For example, blue can convey both calmness or depression, red can convey love, anger, etc. Therefore, choose carefully and think about what message you are trying to give from the image – you don’t want it to confuse the viewer. Complementary colours (colours opposite each other on the colour wheel) often work well together. You can create special effects with lighting gels, including sunsets with an amber gel or moonlight with a sky blue shade. Remember to think about how the colours will work against other colours that are present within the image you are taking. Try using complementary colours together. Lighting gels can reduce the flash output, so make sure you think of this when taking the photographs. Do you need to alter the exposure? Always make sure you think about the styling of the shot. If you are shooting a model, base your lighting gels around the model’s outfit. Also, when using coloured gels on a model shoot, be wary of our colours spilling on to the model’s skin. The gels can create an odd looking hue on the skin or other unwanted effects when against natural skin tones. The best advice you can receive is to just experiment with your coloured lighting gels. See what variations you can get from over and underexposing them and create beautiful, unique images. 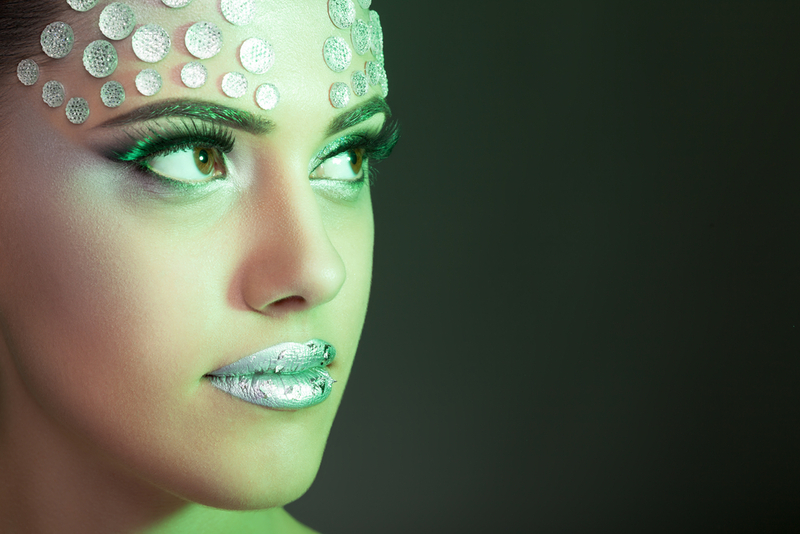 Do you have any tips on how to use coloured lighting gels? If so, let us know in the comments below.